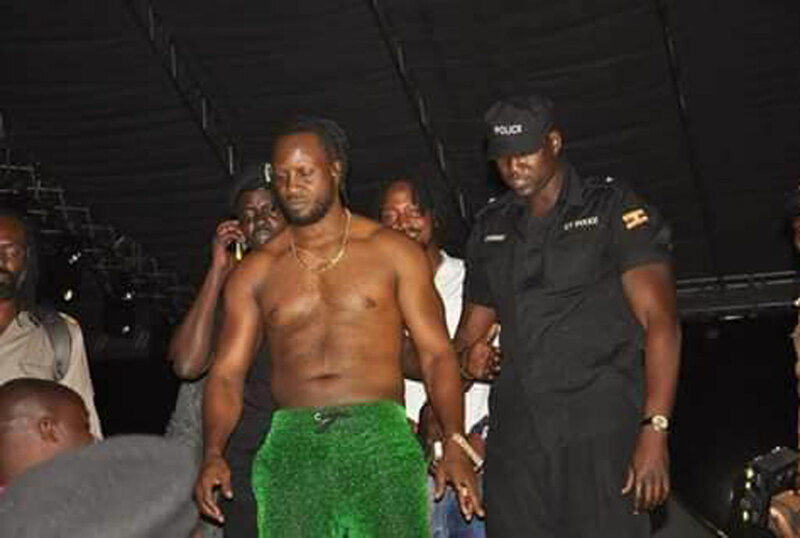 Singer Bebe Cool was on Friday night rushed off the stage after angry revelers booed him and pelted the stage with bottles and stones at the Swangz All Star Concert featuring Tarrus Riley held at Lugogo Cricket Oval. 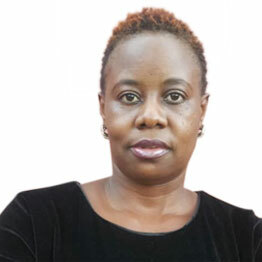 However, to the surprise of many the singer who has openly professed love for NRM and President Museveni, was seen beating the very security guards who managed to get him off the stage. Watch the action in this video picked off social media.